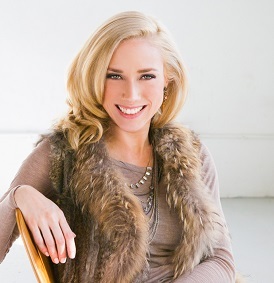 Renee Kaylor is a personal stylist and fashion entrepreneur based in Toronto, Ontario. 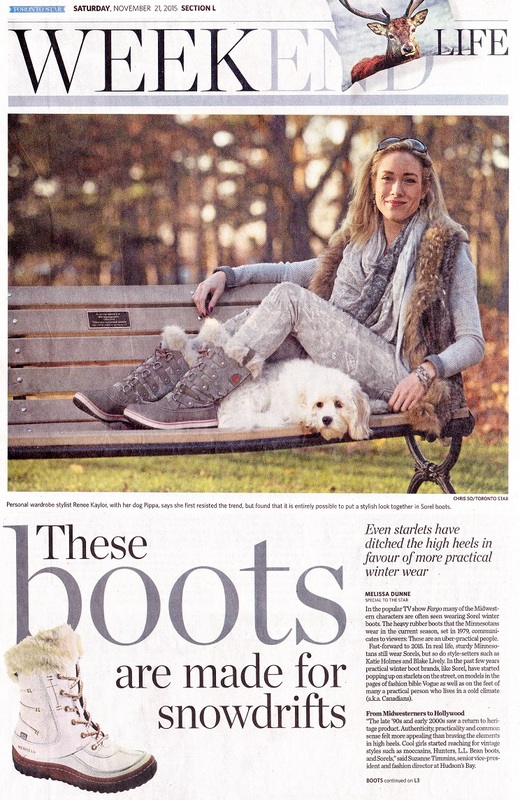 With over 11 years of professional personal styling experience, she was named "Best in the City" by Toronto Life. Specializing in Wardrobe Audits, Personal Shopping and Wardrobe Planning, her complete wardrobe makeover service gives you total control and confidence over your personal style. Renee has always had an eye for fashion. Growing up the daughter of a seamstress and an artist, she was drawn to art, fashion and design from an early age. Studying Psychology and Fine Arts at Michigan State, she cultivated a unique and profound professional understanding of the arts. Her fashion sense is guided by a well developed aesthetic for the romance and luxury of Parisian style, focusing on quality, beauty and design. In 2012, Renee turned her passion into reality, when she opened RESCUE, an intimate luxury women's clothing and accessories boutique on Toronto's trendy Ossington Avenue. RESCUE became a go-to destination for the city's fashion stylists, designers and trend-setters, receiving praise from Toronto Life, BlogTO, Post City and Plaid Magazine. Due to an overwhelming interest in her Personal Styling Services, Renee sold RESCUE in the spring of 2014 to focus exclusively on personal styling. Call Renee Kaylor at 416.428.0288 to launch your new look today! Colour Analysis: Learn how to complement your colouring, using the psychology and science behind the colour of your skin tone, hair and eyes. Body Analysis: Discover how to dress for your body shape and complement your proportions. Closet Cleanse: Make your wardrobe work for you! De-clutter and re-organize your closet. Tailor and re-style each piece, giving new life to your entire wardrobe. Digital photos of your new outfits are provided so you'll always know exactly what to wear. Wardrobe Plan: Create a list of current items needed to complete your wardrobe based on your lifestyle and style personality. Put your Wardrobe Plan to action with Personal Shopping. No more time wasted running from store to store trying on items that don't work! Learn how to choose pieces for your lifestyle and personality, based on body and colour analysis. I will ensure new purchases work with your existing wardrobe, and within your budget. No time to shop? I'll save you time and energy by bringing my selections to your home. 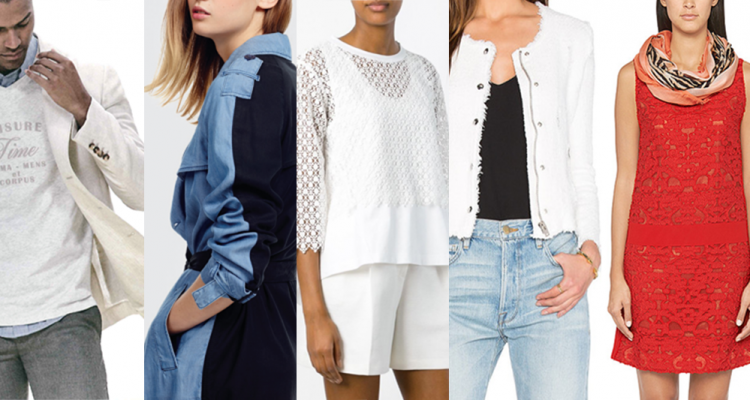 Try out the new pieces with your current wardrobe before purchasing! Identify your individual style. Not sure how to put your new pieces with the items you already own? Need an updated way to wear your favourite outfit? I can help you discover your Personal Style. By using your existing wardrobe combined with recent purchases I will create fresh new looks. I provide professional digital photographs of each stylized outfit with detailed descriptions, so you can feel confident your wardrobe works for you. Are you booking your first style appointment? I suggest starting with a Wardrobe Audit (3 hours). After this appointment you will receive a follow up email with a Wardrobe Plan, including body and colour analysis. If you are interested in shopping assistance following the audit, you can book Personal Shopping (minimum 2 hours). I take you shopping with your personalized Wardrobe Plan to locations that specifically suit your style and budget. To ensure our time together is well spent, I scout out the locations prior to meeting with you. While shopping, I'll explain each selection, helping you better understand how to shop for your own style, shape, colouring and budget. No time to shop? I can do it for you, bringing my selections to your home to try before purchasing! The final step is Wardrobe Styling. Once your wardrobe is complete, I will visit your closet, style your new pieces with the old to create various new outfits. I take photos of each outfit and send you digital copies of your styled outfits with detailed descriptions, making the daily task of getting dressed a breeze! Prior to your Wardrobe Audit please gather all wardrobe items which are still packed away, and bring these items to your main closet. This includes all shoes and accessories. Don't forget to check your laundry and your dry cleaner. If you have questions regarding specific items, please put these aside to ensure we discuss them during our appointment. We spoke to stylist Renee Kaylor to find out the top trends of the season and where we could get our well-manicured hands on them. As it turns out, you don’t have to look any further than the newly renovated and re-branded Yorkville Village." Stephanie and I are so in love with the store RESCUE! I think the boutique owner (Renee Kaylor) is super super passionate about fashion. There was vintage Missoni, there was vintage Chanel... which made us really excited! 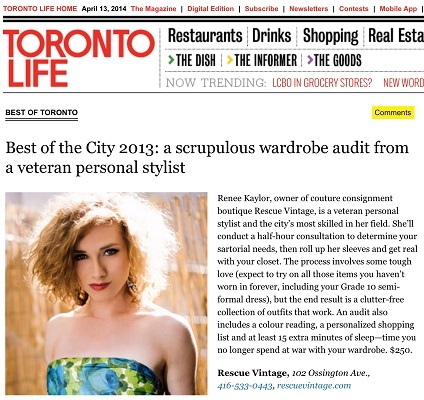 Best of Toronto 2013: a scrupulous Wardrobe audit from a veteran personal stylist"
Featured in THE GRID Guide to Being Broke and Living Large!" Like-new designer luxury garments alongside casual brand name basics such as Three Dots makes a trip to this little boutique quite unique... making for a great place to purchase a memorable gift or just to treat yourself. For those who frequent the Dundas and Ossington area in search of the best vintage shopping, they know not to skip out on Rescue Vintage. Rescue Vintage is a breath of fresh air to anyone who dreams en français... well-edited selection, and an intimate setting. Rescue has earned raves for its quaint interior and vintage designer pieces (think Chanel, Pucci, Fendi and YSL). I've been in a lot of Toronto vintage stores... Rescue Vintage, which opened in June, is the most beautiful boutique I've ever seen. "Renee has a very good eye, and excellent taste. She really knows how to put outfits together for clients of all shapes and sizes. At the same time, she is always thinking of efficient solutions, suggesting clothes that all work together for maximum impact at a reasonable cost. But what is really impressive about Renee is her warm, enthusiastic nature and great sense of humor. It is a pleasure to work with her." - Wendy S.
There is no one better than Renee! Her eye for fashion, shape and colour is exceptional and she is truly gifted when it comes to styling. During our sessions together she was professional, creative, efficient, and full of energy. Renee made the entire process fun and worked with me enthusiastically to transform my approach to shopping and dressing. I now feel excited to open my closet every morning instead of overwhelmed. An amazing, personalized wardrobe that works is life-changing in so many ways, and Renee is the one to get you there. - Laura B.
I'm a busy mom of two young children, nearing 40. I'm clueless about style and fashion and hate clothes shopping, but wanted to look 'put together'. Contacting Renee is one of the best decisions I have ever made. Renee has made the process of transforming me from frumpy to stylish and sophisticated fun and seamless. She is very personable, professional, organized, sticks to my budget and has an incredible ability to visualize and coordinate clothing to create fabulous outfits that suit me and my lifestyle perfectly. Renee is extremely knowledgable about fashion and I have learnt a great deal from my experience working with her. I have also gained much confidence knowing I have an array of outfits suitable for any occasion at the ready and that I always look good (my husband is a huge Renee fan too). Getting dressed is actually an enjoyable process now! If you want to make smart purchases, look and feel great and have fun while you're doing it, Renee is unbeatable." - Lara J.